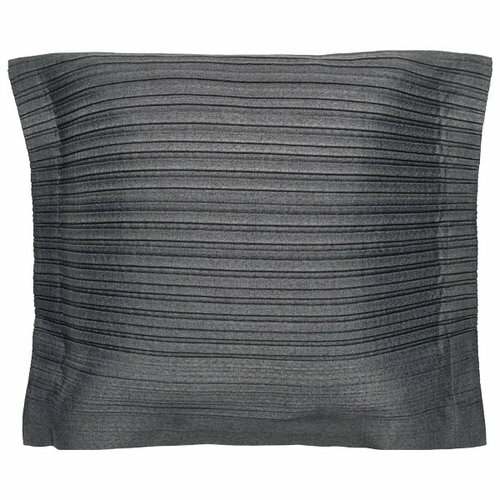 The Iittala X Issey Miyake Random cushion cover features a fine pleating that brings beautiful texture to any interior. 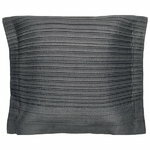 The cover measures 50 cm x 50 cm, and has two fabric ties. 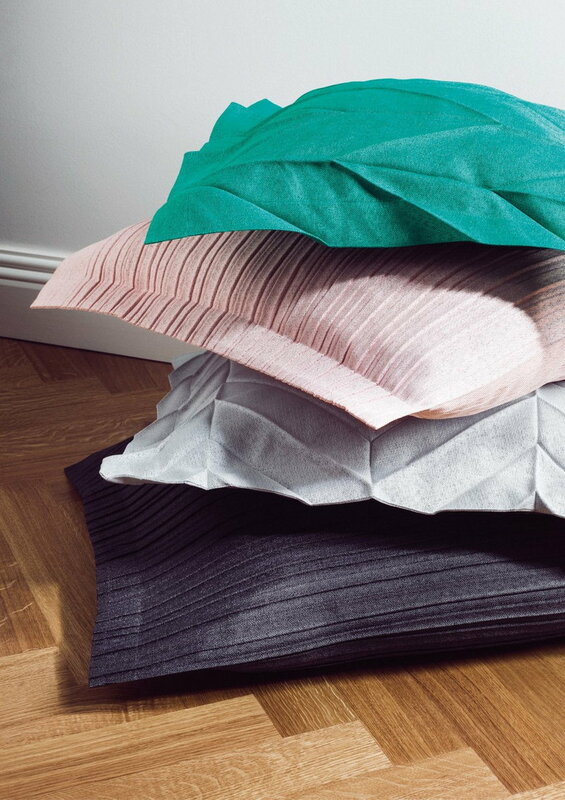 The collection's home textiles feature striking, lively surfaces, created with Issey Miyake’s innovative pleating and folding techniques. As the Issey Miyake Design Studio and Iittala Design Team drew their inspiration from spring and blooming nature, the transformation from flat shape to a three-dimensional one may be seen as the blossoming of flowers. 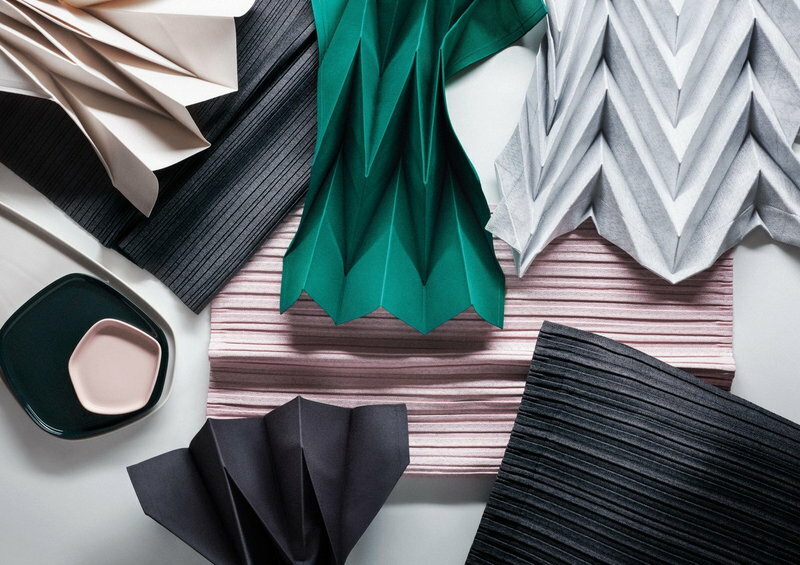 The napkins, tablemats, table runner, table flowers, bags, and cushion covers are handmade from the original Issey Miyake fabric that is durable and fade resistant. 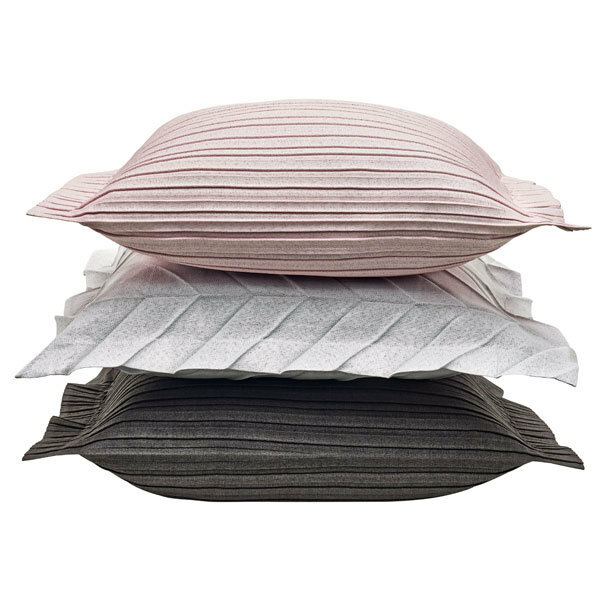 Due to the pleating, the products are easy to fold and remain wrinkle-free when stored. 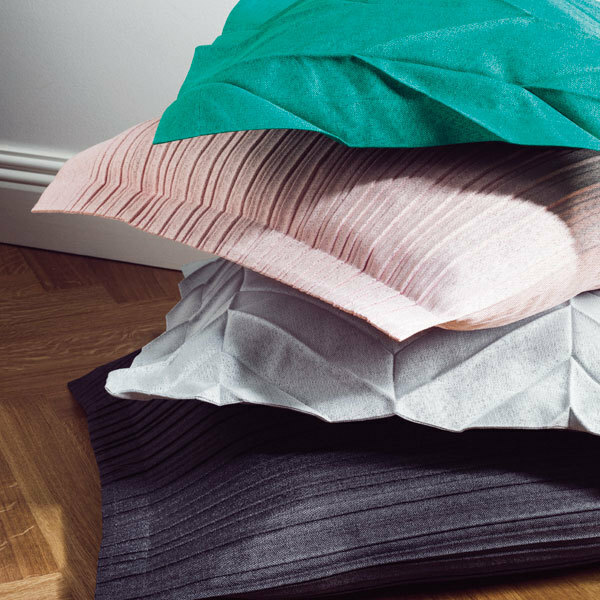 The Iittala X Issey Miyake collection features delicate and vibrant shades that can be used to create both harmonious and colourful interior elements. Do not iron. Machine wash up to 40 degrees.